Today I'm featuring a couple of Beethoven's piano concertos: The 5th, his final and possibly grandest concerto, and the 3rd, in his C minor "heroic/tragic" mode. Sadly the video is not embeddable in the blog page, but click HERE and you should be able to watch the full concert. 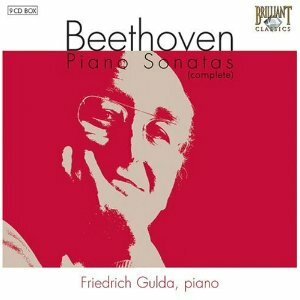 "Austrian Piano virtuoso Friedrich Gulda, plays Beethoven's Concerto for Piano and Orchestra No. 5 in E flat Op. 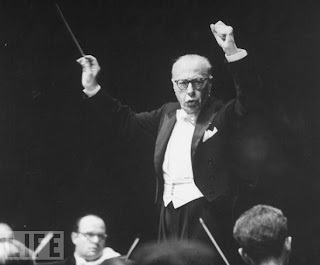 73 (Emperor) with the Munich Philharmonic Orchestra, which he also conducts." I don't like to embed their videos because everytime the page loads the "logo" theme comes up - Ack! Another great concert tho with a somewhat more "unbuttoned" Gulda. An earlier work is the 3rd Piano Concerto. This one seems to get less exposure than the others for some reason. 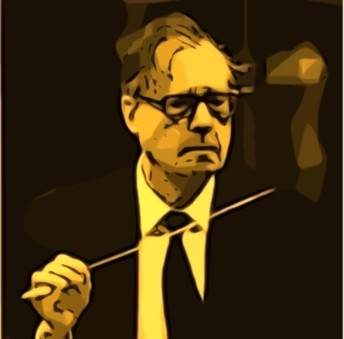 However some say that it heralds Beethoven's break from the more classical stylings of Mozart and Haydn and signals the beginning of his mature "heroic" period. Karl Böhm conducts and I featured some rehearsal footage of Maestro Böhm here in the past.